Birdman has dropped the price of his Miami mansion for the third time looking to get the boujee, resort like property off his hands L.A. Times reports. The waterfront home is located on the man-made Palm Island and is now listed for $15.5 million after he first asked for $20 million and then $16.9 million over the summer. The sale of the mansion reportedly comes after a business deal gone wrong that involved a $12 million loan Birdman acquired from a company called EMG. 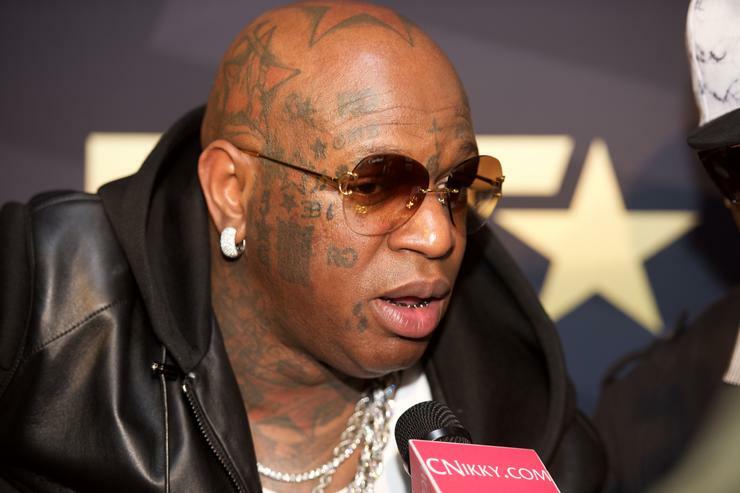 Birdman sued the company detailing how the loan he received was “predatory” and had “toxic terms.” As he fights against the loan, he’s put his home up for sale as collateral to paying it back in the meantime. Hopefully, the home sells at the new price so Birdman can be over with the debt and not worry about feds coming for his assets.